Coyote Outdoor Living’s C-Series grills are built to suit grillers of all types. 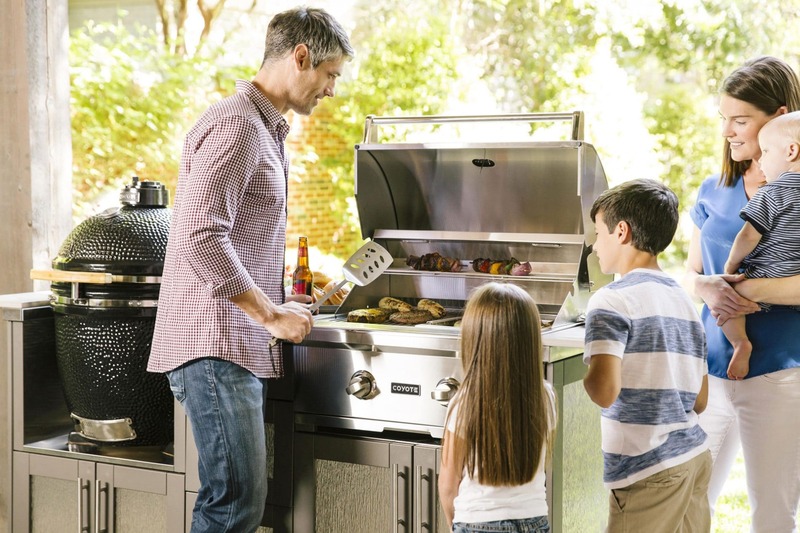 Measuring a compact 28”, Coyote’s C1C28 model is the ideal appliance for small spaces, urban living and unparalleled convenience and portability (see our pre-assembled cart 28” cart model). 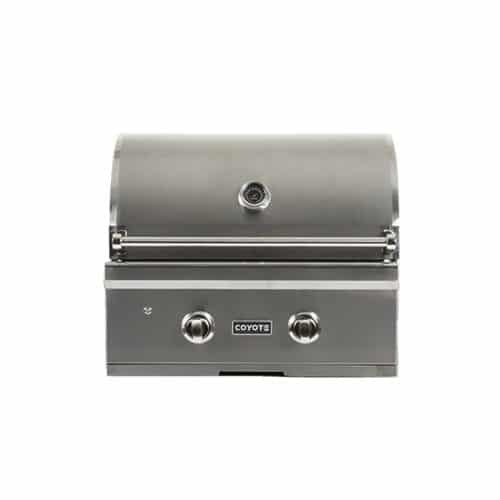 For homeowners with more space, Coyote’s C2C36 is a terrific option, providing an ample 875 sq. in. 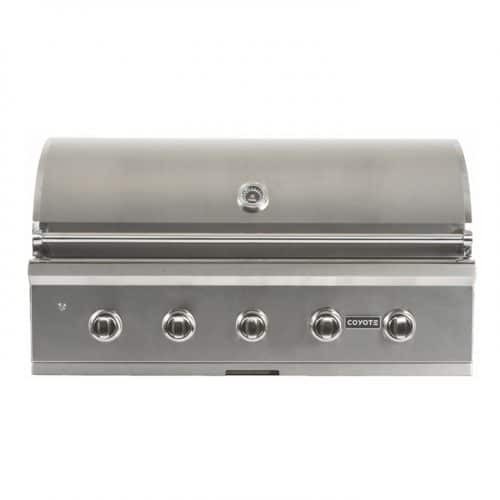 of grilling space and featuring four high performance Coyote cast stainless steel Infinity Burners™. 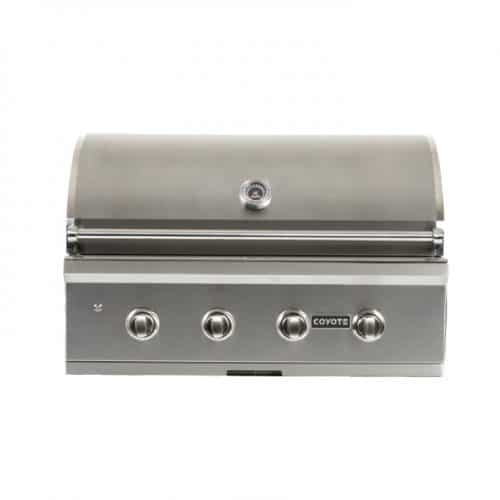 All of our C-Series grills come standard with interior lighting for day or nighttime outdoor culinary pursuits.